Nga , 170 faqe, botuar ne shqip nga INK-International? ? This course deals with the fundamental doctrines of the Bible. Learn what the Bible says about God, Jesus, sin, salvation, the Holy Spirit and other crucial issues. 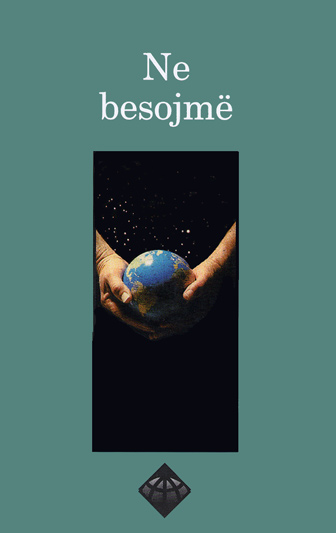 By , 170 pages, published in Albanian by INK-International?